Kick off NRL 2019 Season! 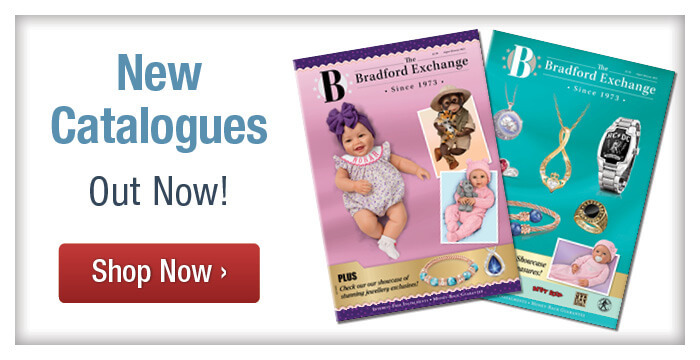 If you're not satisfied with a Bradford Exchange recommendation, neither are we! With many of our editions you have up to one full year of receipt for a refund of the issue price. We are proud to say our guarantee is the best in the business! Own your treasures sooner than you think with our amazing instalments options – the original pay after option! Choose an instalment plan that suits you! Designed in house and curated just for you, we create exclusive designs not found elsewhere to fuel your interests and passions. We understand the true meaning of ‘collecting’ and create to keep the tradition alive through unique and valuable editions. Find your next treasure here!